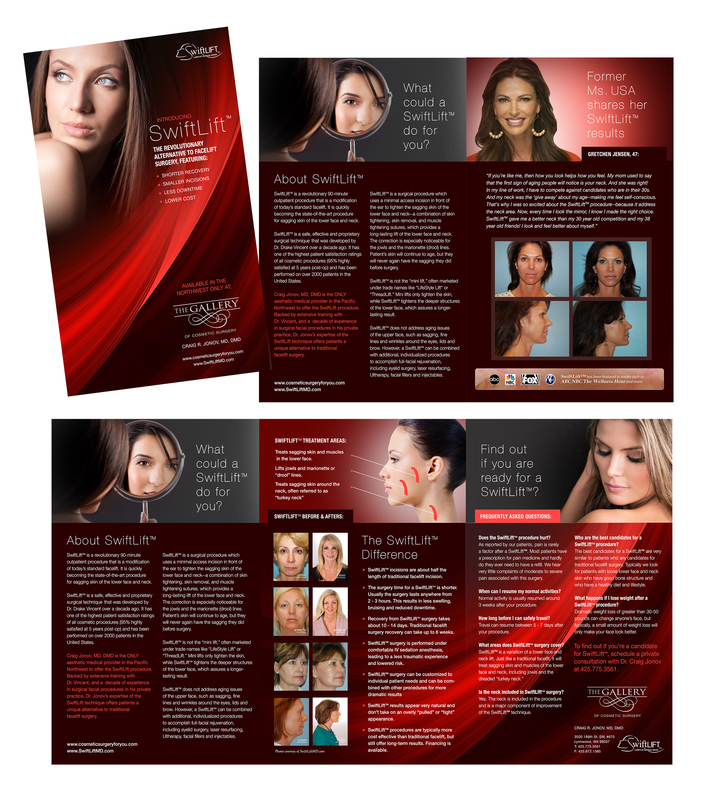 Tying together a complete branded experience for a cosmetic surgery practice, including web design, internet marketing, video content, event promotion and print. PROJECT 9: In a 2-week series of new work to celebrate surpassing 10,000 views on Behance. 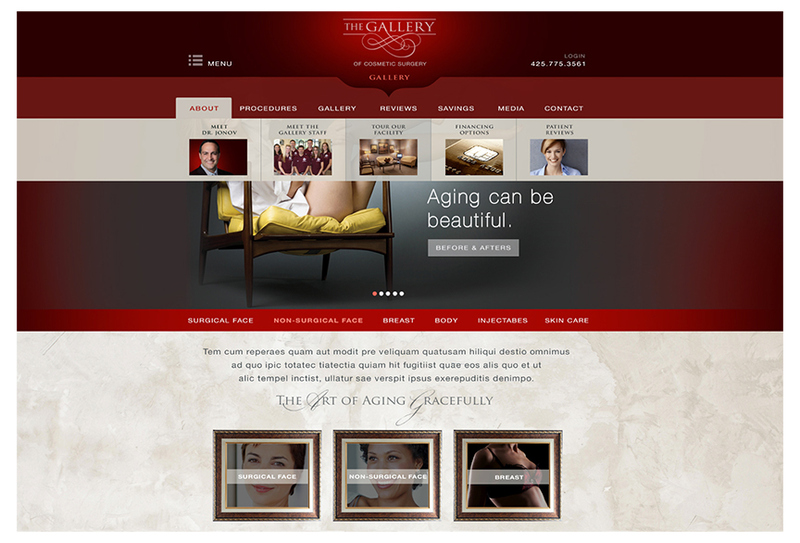 The Galery of Cosmetic Surgery is a comprehensive design client for Pinpoint. 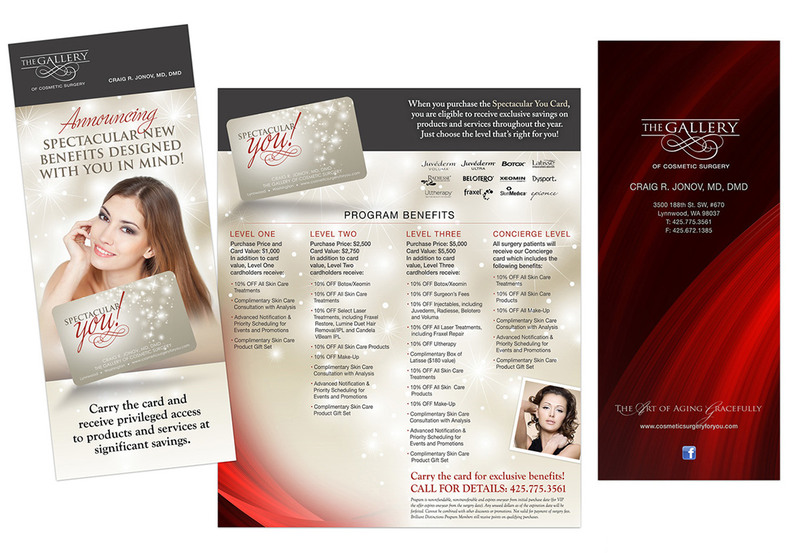 We handle all aspects of their visual brand representation in the community. 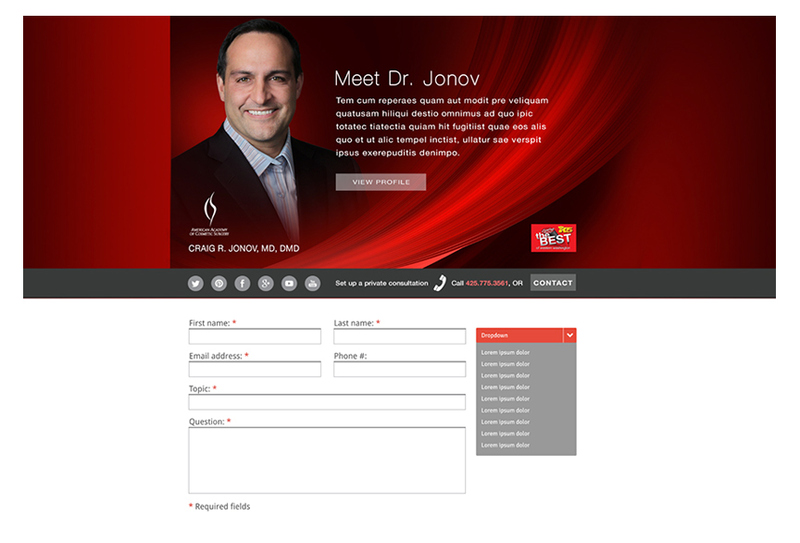 Although their website is currently in development, the following concepting represents the way a true branded web design project should come together to support all layers of patient communication (both online and traditional). It's paramount to have stellar usability, content and SEO---BUT these essentials must happen under the umbrella of a "total branded patient experience" to be truly successful. 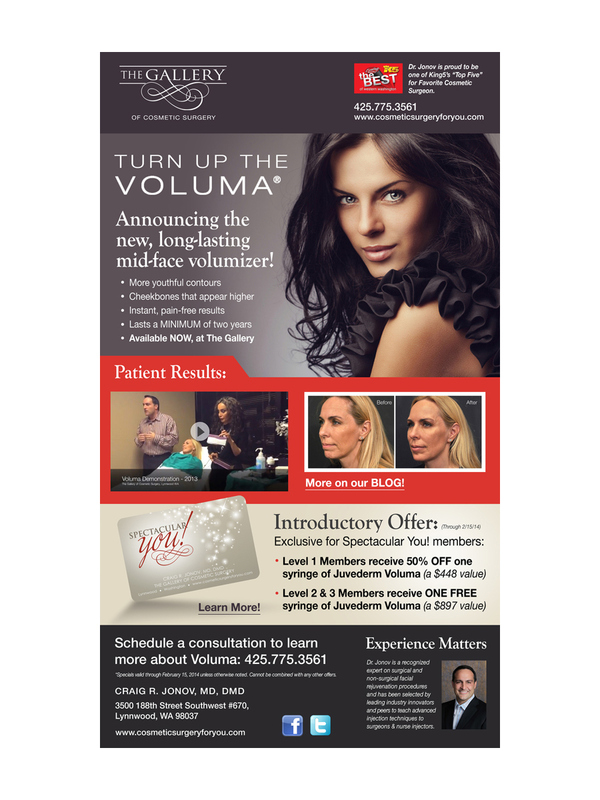 by relevant promotions, events, publications, programs and video content.